A goodbye letter is a nice way to declare that you are officially bidding farewell to a person who has been so close to you till date. The Break Up Letters also talk about parting but goodbye Letter Templates are more polite and more formal. 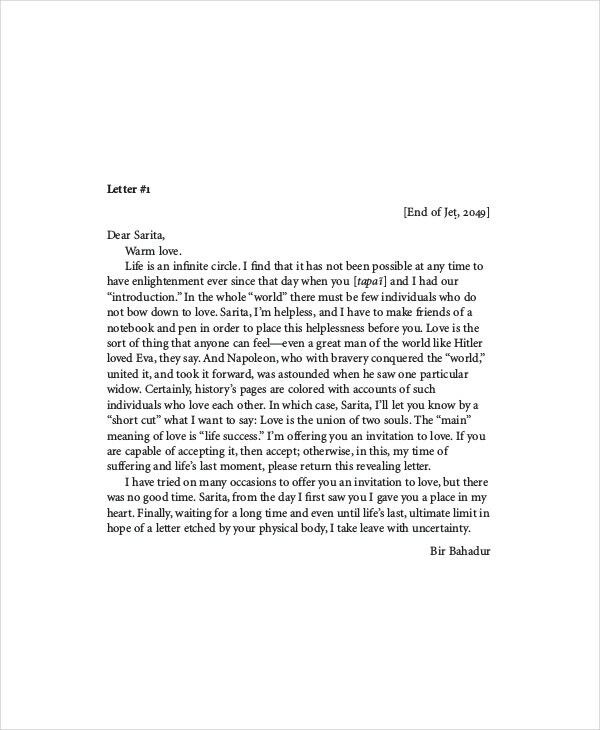 In fact, the goodbye letter carries more of a positive tone as added to the reason behind the separation- it also talks about the great things about the relationship, thereby ending the letter in a more graceful note. This is a goodbye letter written by a student to her school as she is about to transit to another school. The letter describes the very reasons that made her leave the school and look for another one. You have a collection of 18 permission letters here written by a man to his lady. It starts with an invitation of love and then gradually turns into mushy lines from a forlorn lover far away from his beloved. 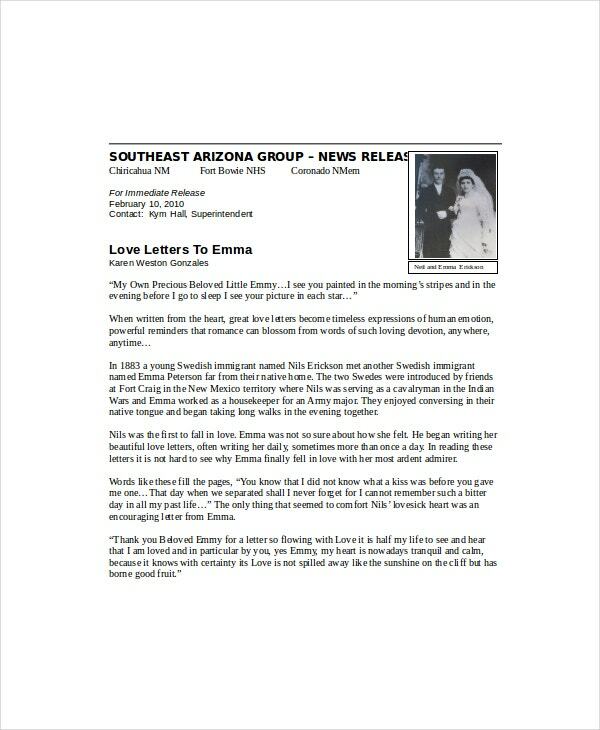 This is a press release on a heartwarming love letter exchanged between a couple and how aptly those letters discuss the unforgettable nuances of being in love. It also shares the story of the couple. 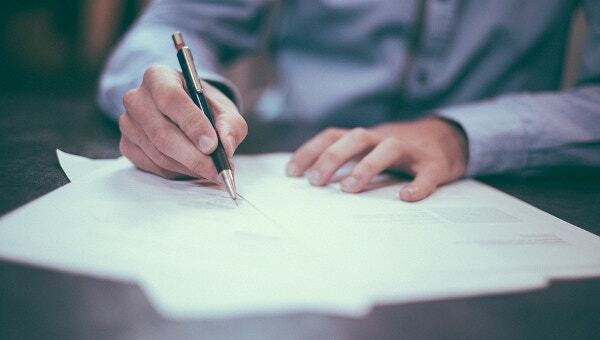 If you need some guidance on writing a goodbye letter to your colleagues on your retirement, this template here would be apt for you with its tips on writing such a letter- followed by a sample letter. > How to Write a Goodbye Letter? Are you about to write a goodbye letter? It could be to a friend or your boyfriend/girlfriend or to your colleagues as you retire or leave your office; the letter would usually start with a clear message of your parting with the person or organization. Then, you might mention why you have to bid farewell- it could be better job prospects or inability to continue the relation or a migration to another country and so on. Next, the goodbye letter must definitely mention how great it had been for you while in the relationship. Even if you are sending it to your boyfriend or girlfriend, think about the good memories that you share. 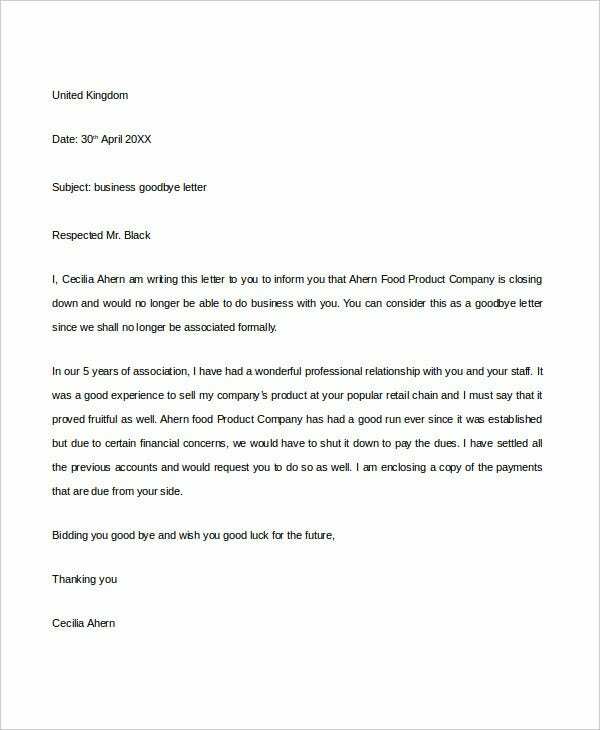 Finally, you should conclude the letter with best wishes.You can also see Letter of Intent Templates. > What are the Tips to Write a Goodbye Letter? Penning a goodbye letter is a painful process. But when you are writing the letter to somebody, set aside the negative feelings and try to maintain a positive tone throughout. No matter how sour your relationship has turned, try to think about the good times, the best things you enjoy about the person, and make the person know how great it had been with him/her. You can also see Notarized Letter Templates. Obviously, you would mention the reason of bidding farewell to that person but be polite and courteous. Do not write anything that might hurt the person. Besides, it would be great to end the letter with warm regards and promise to cooperate in friendly terms if needed in future. 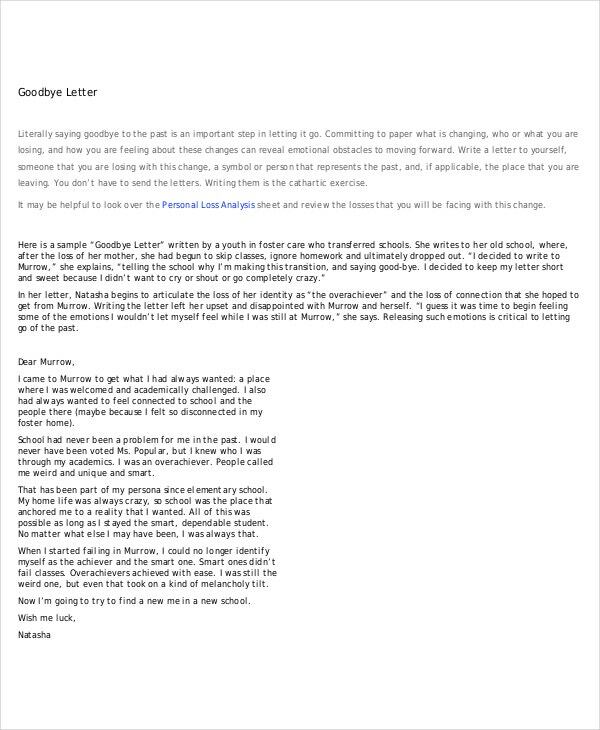 > What are the benefits of a goodbye letter? A goodbye letter is always a graceful way to end a relationship when you cannot carry it forward anymore. A relationship is a beautiful thing with its share of ups and downs and rather than ending it in fights and quarrels- it’s always more civil and courteous to declare it officially through a heartfelt goodbye letter. At times, it’s very difficult to bid adieu to somebody face to face but it is somewhat easier to pen down your feelings properly on a letter. The letter also shows that you have a caring soul and that you only have your best wishes for the person even though you are not in the relationship anymore. A goodbye letter is a beautiful gesture when you are about to part with someone or an organization. 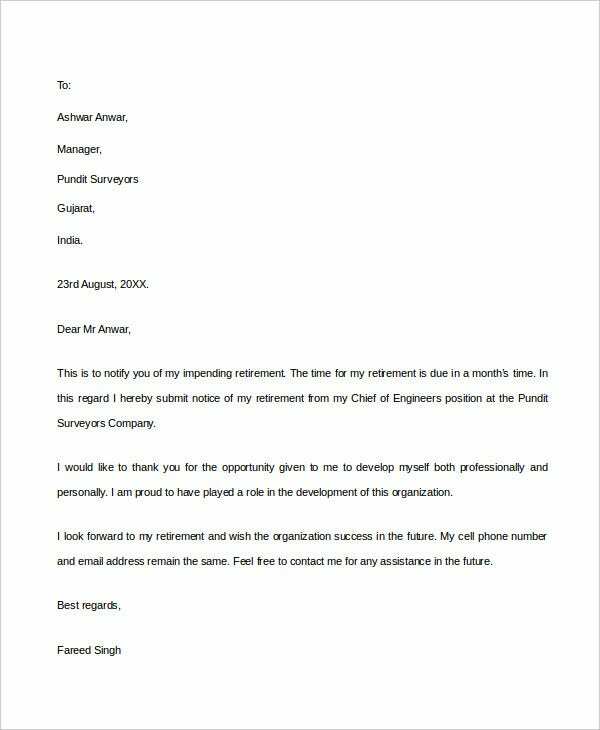 It is different from a resignation letter which you send to your boss; the goodbye letter is something that you send to people with whom you had a connection on a personal level, like your colleagues or friends.